Welcome to Alpha Trainer Wollongong! Whether your goal is weight loss, improved wellbeing and fitness or training for a particular event, we have the program for you. Want to break away from boring gyms to get fit or aspire for high performance of great fun and physical activity, then Alpha Trainer Wollongong personal training and group fitness is for you. With 1000s of hours of personal and group training experience, Alpha Trainer has the ability to empower and inspire our clients. 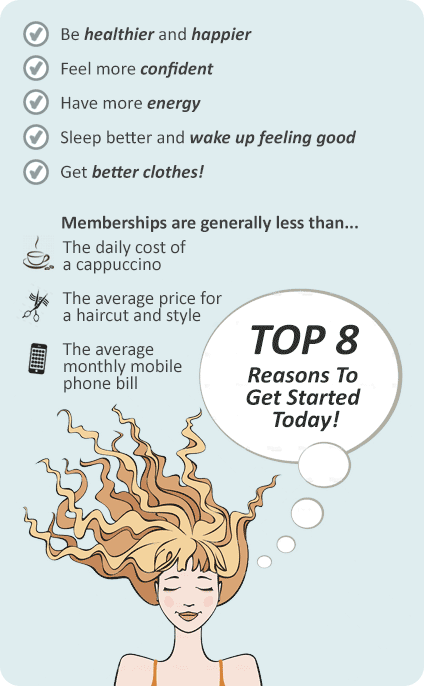 To experience the difference enjoy a Free 7 Day Trial which includes 7 days Unlimited Group Training. Our vision at Alpha Trainer Wollongong is to inspire and lead our community to healthier and fitter lifestyle, to create ambassadors and leaders in wellbeing and health. We are passionate health & fitness advocates and we love delivering tailored fitness solutions to anyone whom desires to improve their overall health and wellbeing. Our services include corporate fitness, event training, group training, outdoor fitness, gym fitness, personal training, disability training, nutrition programs and so much more. Welcome to Alpha Trainer - group fitness in Woonona and Wollongong. 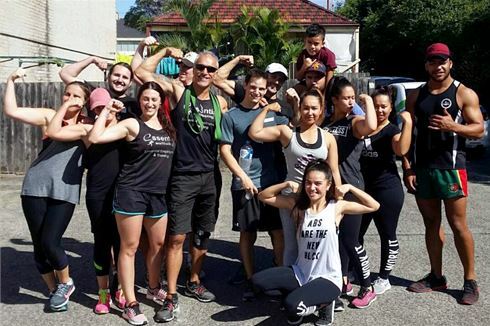 Join the Alpha Trainer Wollongong family and achieve results together. We cater for everyone whether your goals are weight-loss or muscle building. Wollongong group training is a great way to stay motivated. Train with like-minded individual and have fun at the same time. Enjoy the benefits of group training outdoors. Wollongong personal training is 100% tailored to you and your goals. We provide both indoor and outdoor group training session. Go through gruelling Events Training so you can smash the actual event. We provide programs for people with Disability & Barriers. Wollongong Corporate Training is a great way to motivate your team. Every new client at Alpha Trainer receives a movement and fitness assessments to set your individual fitness starting point. Based on your results and your personal fitness goals, we identify which program is best suited for you, and provide workouts tailored to reach your personal fitness goals. As we progress with your training, you will be able to achieve higher volume, intensity and improved performances of all fitness abilities. Habits and knowledge will be learned as you we progress to advanced combinations and movements. We start from different fitness level, this is respected as we build towards your fitness goals. Through highly specific individualized programming and variable intensity, the goal of Alpha Trainer is to increase your work capacity and athletic performance to meet your health and fitness outcomes. The building blocks of our training programs is to establish properly progressed patterns of what are commonly referred to as “Functional Movements.” These include Walking & Running, Pushing & Pulling, Bending & Twisting and Squatting & Lunging. Our indoor Gym Fit and Outdoor Squad group training is the ultimate workout combining cardio-boxing-toning into a Super HIIT session that is unparalleled. A breathtaking and varied workout to take you to the next level in fitness, a take no prisoners session that will make you feel pumped and wanting more!